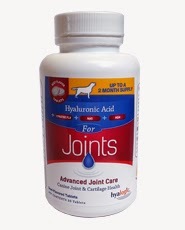 Hyaluronic Acid is the natural supplement to keep the joints of your dog supple and lubricated. 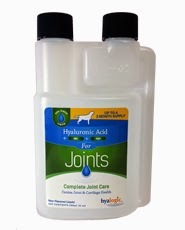 As summer comes into full swing, keep your dog happy, healthy and active! 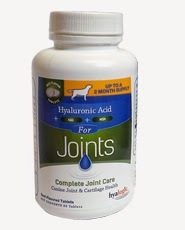 Click on the picture and take a look for what's best for your dog and their activity level.